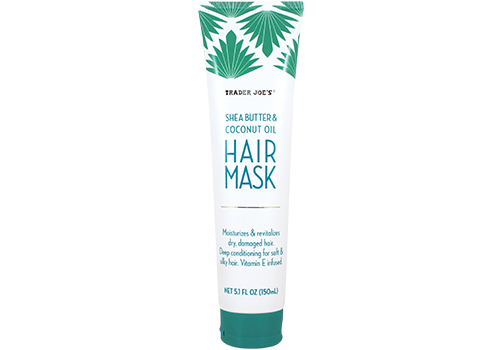 Another one from good ol' Trader Joe's is this Shea Butter + Coconut Oil Hair Mask. I have to say we've been loving TJ's personal care products lately and this hair mask is everything your hair craves during the harsh winter months. John + I both use it weekly and it's done wonders for our hair. Use it in the shower right after shampooing. The results are awesome, leaving your hair silky + soft. And for only $3.99 its worth it. 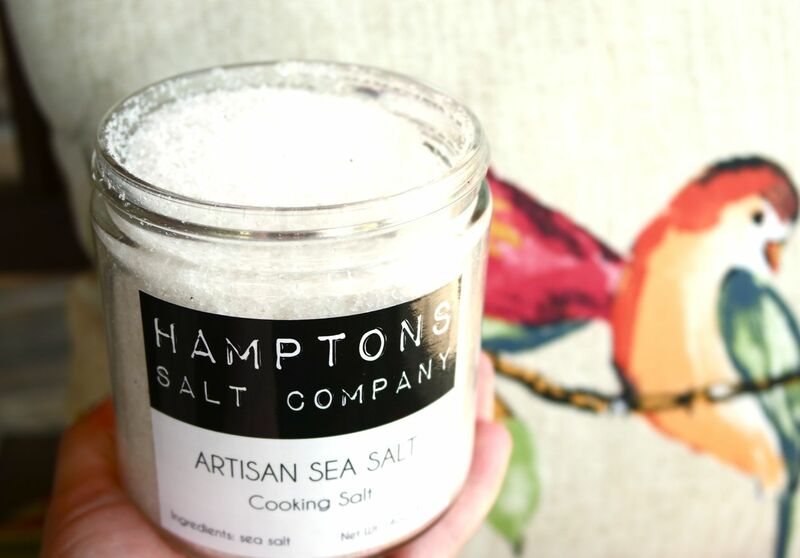 Hamptons Salt Company is producing some of the most delicious local + natural sea salt around. We were lucky enough to score some and we haven't stopped using them since. Their cooking salt + finishing salt are some of our favorites, but the company also makes infused salts like rosemary, ghost pepper, vanilla bean and black truffle to name a few. They are perfect for cooks like us or to gift to the special cooks in your life. Check out their website where they provide various recipes for all of their artisan salts. 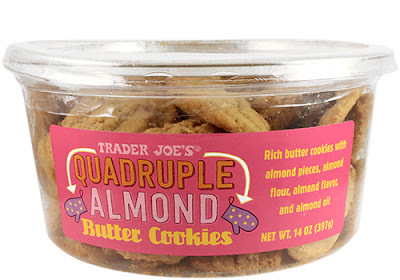 We love baking up cookies and muffins, but always end up leaving them in Tupperware on top of the kitchen counter. We purchased this turquoise Adeline Cookie Jar from the Pioneer Woman line at Walmart and it was the perfect addition to our countertop. 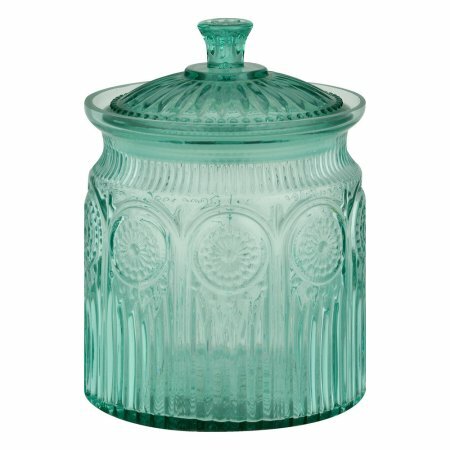 Not only is it ideal for storing baked goods, but it fit perfect with our kitchen decor. Collect the whole set which includes everything from a butter dish, glasses and salt + pepper shakers. Our foodie friends told us about the Netflix series Somebody Feed Phil and we just can't get enough of it. 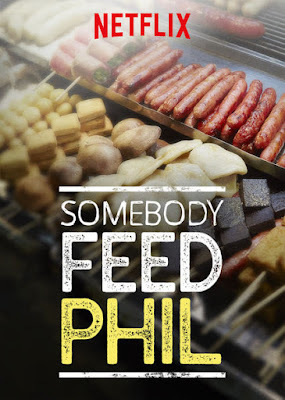 The show follows Phil Rosenthal, creator of Everybody Loves Raymond, as he travels around the world eating and drinking while making viewers laugh along the way. His Lisbon episode even inspired us to book a trip this summer to Portugal and we couldn't be more excited. So thank you, Phil, for the laughs, the food and the inspiration to travel. 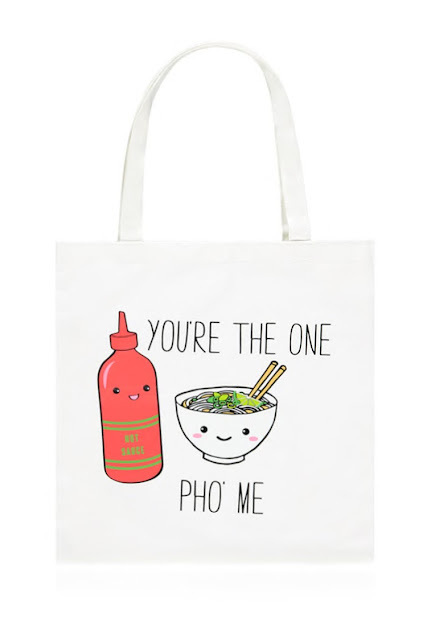 Our obsession with Pho' lives on with this adorable tote bag from Forever21. We snatched this one up and have been using it for our shopping needs now that Suffolk County has implemented a five cent bag policy at all stores. And for those of you who aren't as big of Pho' lovers as us, they also showcase other foodie obsessions on their totes like tater tots, mochi, pizza and French fries. The options are endless. The Uuni Pizza Oven is the newest craze in outdoor pizza making. I was lucky enough to score one of these for Christmas from John and we are so excited to use it once the weather gets a bit warmer. 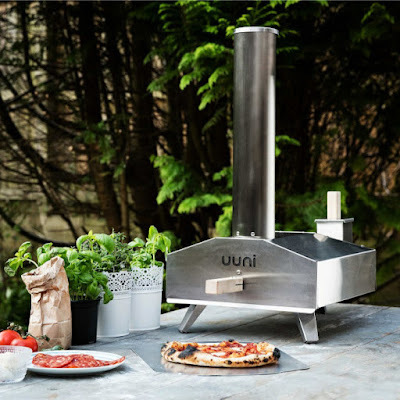 The Uuni Pro can reach temperatures of 932˚F in just 20 minutes, and it takes only 60 seconds to cook a 16-inch pizza. And after use, the oven folds up and can easily be transported. Bon Appetite! 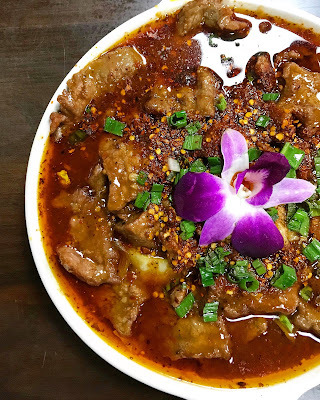 We've been frequenting the Red Tiger Dumpling House in Stony Brook, NY whenever we have the chance. Its definitely one of our favorite local spots these past few weeks and we've declared some favorites. This spicy Shanghai beef dish is delicious and the sauce is to die for. Other staples are their Kung Pao Buns, Scallion Pancakes with Spicy Pork and the General Tso's Jumbo Shrimp. Its steps above your average Chinese takeout wish dishes full of flavor and prepared to perfection.